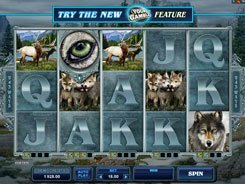 This charming five-reel slot powered by Microgaming will transport you to a five-star dog hotel. 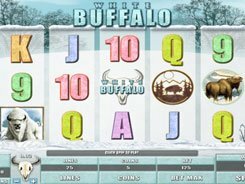 This exciting and colorful slot is played over 25 fixed lines, and its symbols are consistent with its imaginative theme featuring the Scotch Terrier, the Poodle, the Wolfhound and other hotel inhabitants, each having unique personalities. 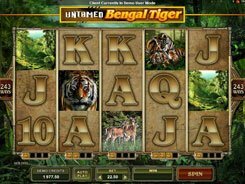 A stake per spin varies from $0.25 to a massive $187.5, which will appeal to players of all budgets. Regular symbols pay out fairly modest wins ranging from x5 to x450, for three to five of a kind. 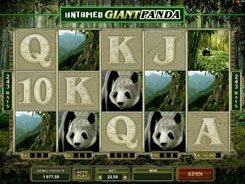 But the key gameplay drivers are wild and scatter symbols that award whopping cash prizes and create a plenty of winning opportunities. E.g., there are normal wilds, stacked wilds, dashing wilds, Super stacked wilds, expanding wilds and wild reels. Looks impressive, isn’t it? 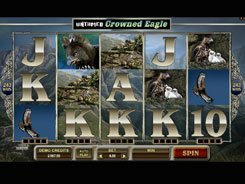 What’s more, three or more scatters landed in any position pay out x50 to x2500 a total bet and activate a fantastic Hound Hotel Bonus that awards free spins and a multiplier, with a chance of winning over 1 million coins during the free spins feature. 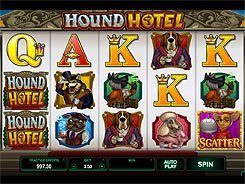 Overall, Hound Hotel is a superb feature-stuffed slot machine that brings lots of fun, gaming action and a whole array of decent payouts.